Pusey served as CEO since 2009 and joined AIA 20 years ago. AIA announced Pusey is stepping down after serving as president and CEO since 2009. 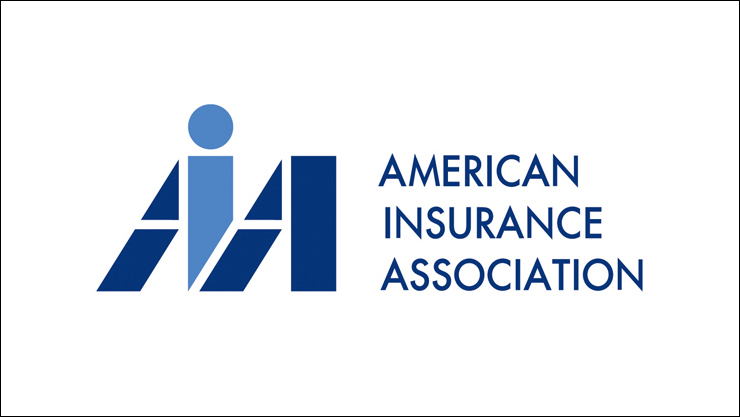 The American Insurance Association (AIA) announced that president and CEO Leigh Ann Pusey will be stepping down on June 9 to pursue another career opportunity.